Whether through his musical output as Monolake or in immersive multimedia works such as Lumière, investigating the expressive potential of technology is a constant in Robert Henke’s artistic formula. A profound understanding of the machines, techniques, code and systems with which he works, coupled with his own finely honed aesthetic sensibility, have made Henke a career-long experimenter and a thoughtful commentator on what it means to be a technologically-enabled music maker. 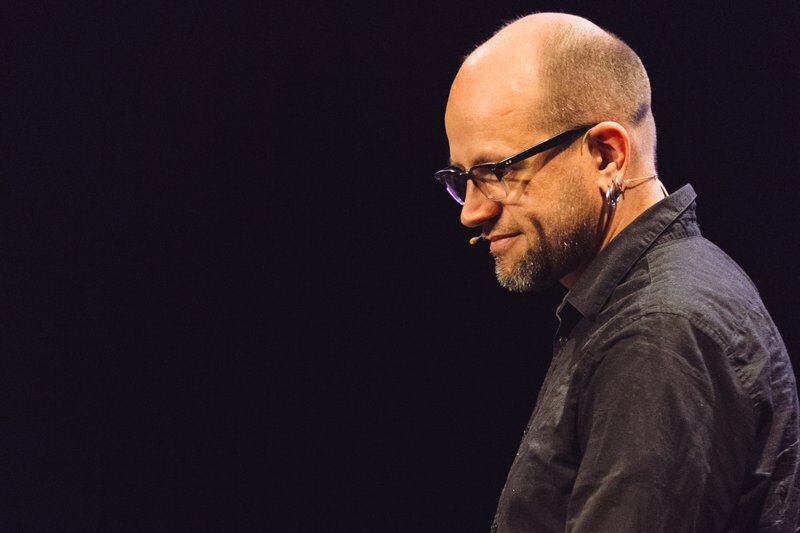 And so, as we announce the next edition of Loop in 2016, we want to take a moment to revisit Robert Henke’s keynote presentation from last year’s summit. His talk, “Failure=Success”, set the tone for the entire event in the way that it encapsulated Loop's central themes of music, technology and creative practice. Among many valuable insights, Henke offers sage advice on dealing with the multitasking nature of modern music making, how to learn from machines, and the counter-intuitive yet undeniable value of failure as a driver of musical and technical innovation. Directly after his Loop 2015 keynote address, Robert Henke sat down for a lively conversation with Dennis DeSantis, author of “Making Music, 74 Creative Strategies For Electronic Music Producers”. Their exchange expands on many of the points raised in Henke’s talk as the pair delve deeper into questions of experimentation, performance and making a career as an electronic musician. Watch the video here.